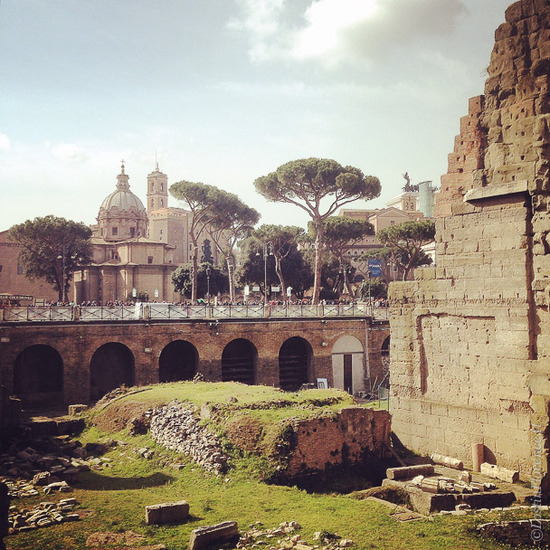 Deep fried artichokes, the sights by scooter and cocktails with a stunning (free) view, Rome is a city buzzing with a heady mix of old meets new. Want to discover more to explore? 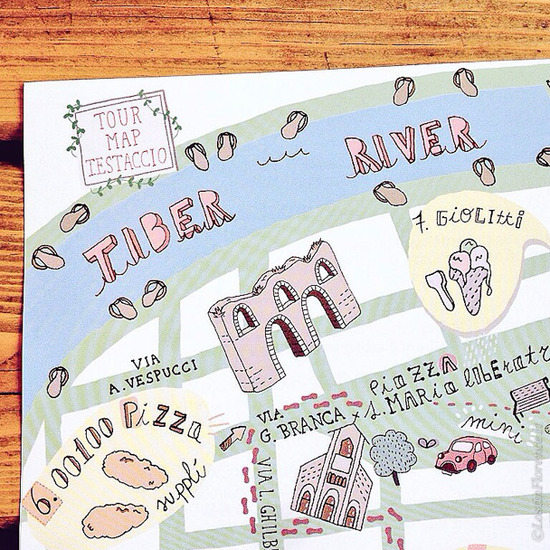 Read on travel lovers… and make sure you leave room for the sage with raspberry gelato too. 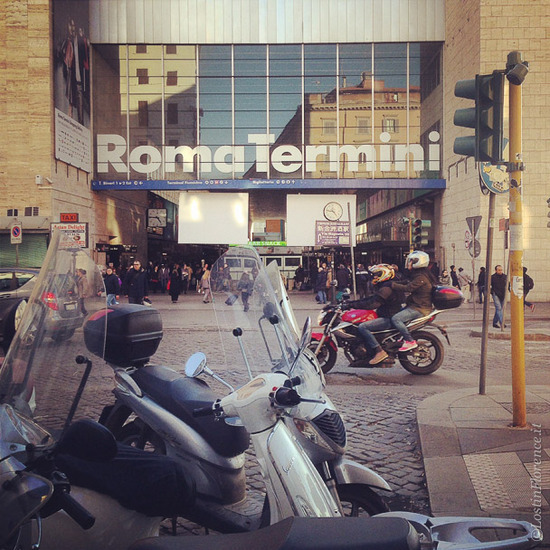 4:30pm - Take the fast train from Florence Santa Maria Novella station to Termini station (1:30 minutes, tickets via Trenitalia) smack bang in the middle of Rome. 6:00pm – Walk two blocks to blissful boutique hostel, The Beehive (The Beehive), run by expats Linda Martinez and Steve Brenner. Rooms are modern and bright with up-cycled furniture and decent thread count linen. They also serve hearty vegetarian and vegan food for breakfast, and aperitivo during cocktail hour. 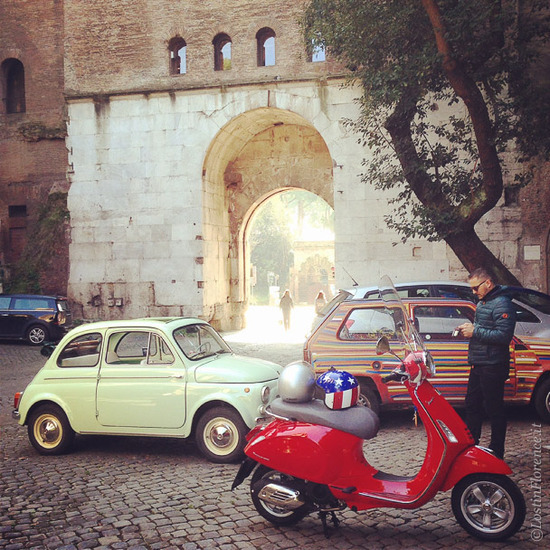 9:00am – Take a Vespa or Fiat 500 tour with Scooteroma (Scooteroma) run by sassy Annie Ojile, a Minnesota native now fully ensconced in Rome. 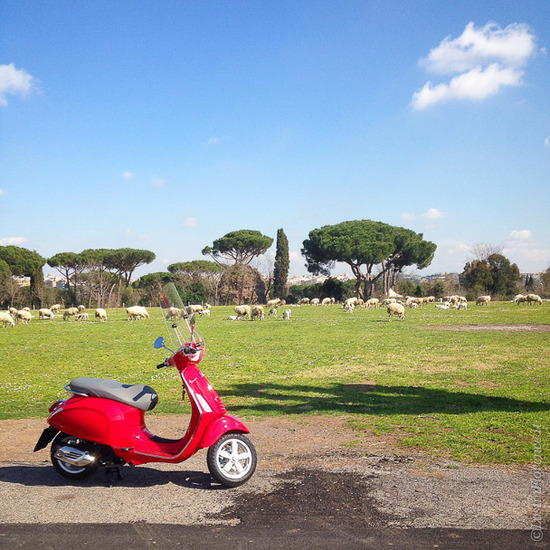 A 4-hour ride around Rome will release not only your inner Audrey Hepburn but you'll explore places you didn’t expect to see in the Eternal City. Colosseum? Check. Ancient pyramid dating from 12 BC? Err, check! 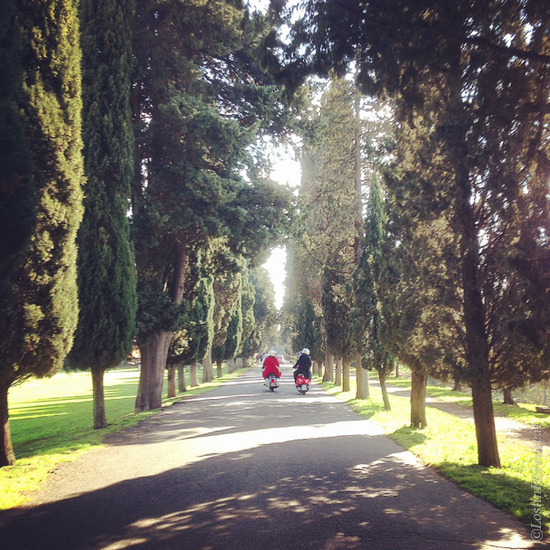 Plus the ancient Appian Way and magical Giardino degli Aranci (Orange Garden), this is the most unique way to see Rome in half a day. 1:00pm – Lunch! 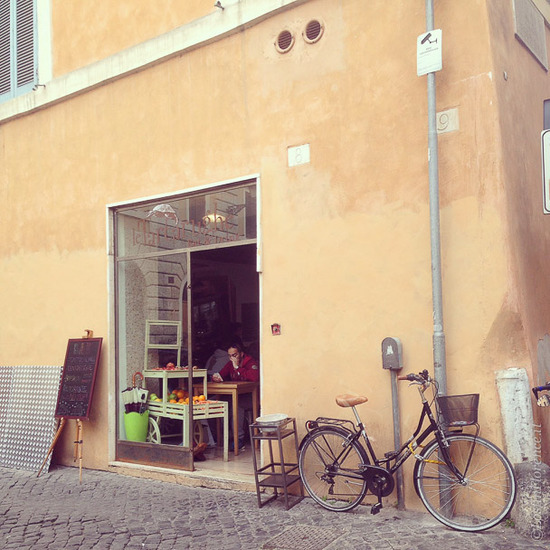 Trastevere is a colourful neighbourhood just over the river Tiber and in recent years has become rather hip, especially with the young folk. 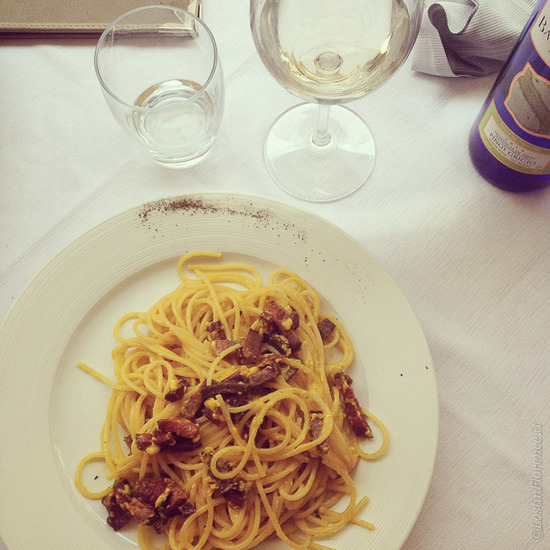 My favourite time is during the day and lunch at Trattoria da Augusto (Trattoria da Augusto) on quaint Piazza de’ Renzi is Italian food simplicity to perfection. This trattoria has been family run since 1954 and has a quintessential Italian menu of antipasti, primi and secondi at reasonable prices. On Thursday they serve Gnocchi (but only on Thursdays) in a delicious tomato based Roman sauce. 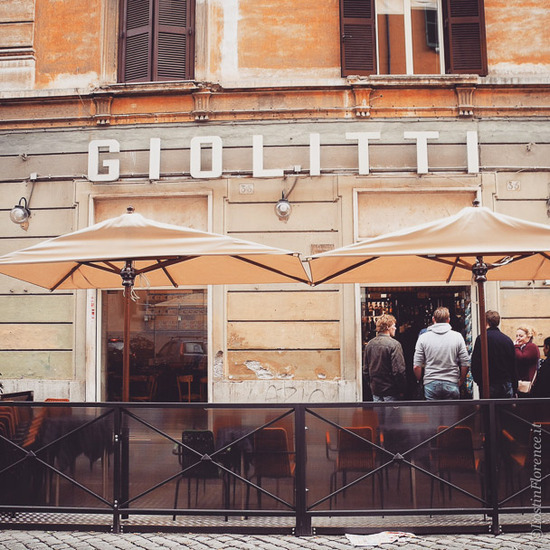 9:00pm – Dinnertime, and the backstreets near Piazza dei Calcarari are fun to explore. Emma Pizzeria con Cucina (Emma Pizzeria) is a restaurant run by the Roscioli family serving home made fare to hungry locals in a modern setting. Try a classic Margherita – a simple tomato and mozzarella topping on a thin crust - for a typical southern style Italian pizza. Or classic Cacio e pepe for a true Roman pasta experience. 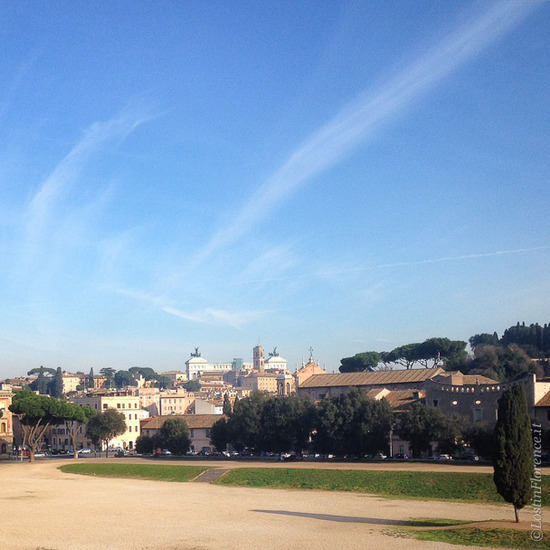 9:00am - Take the train from Termini train station to Circo Massimo. 9:30am - Breakfast at local bar, Cristalli di Zucchero (Via di San Teodoro, 88; website under construction). 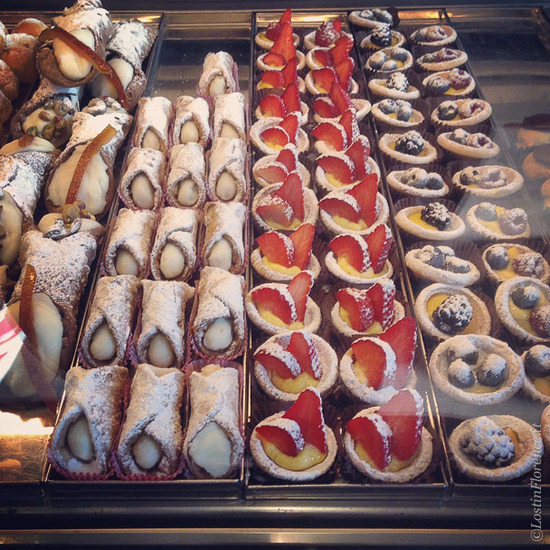 This hole-in-the-wall pastry shop not only offers strong morning coffee but also a vast array of sweet, hand made treats. 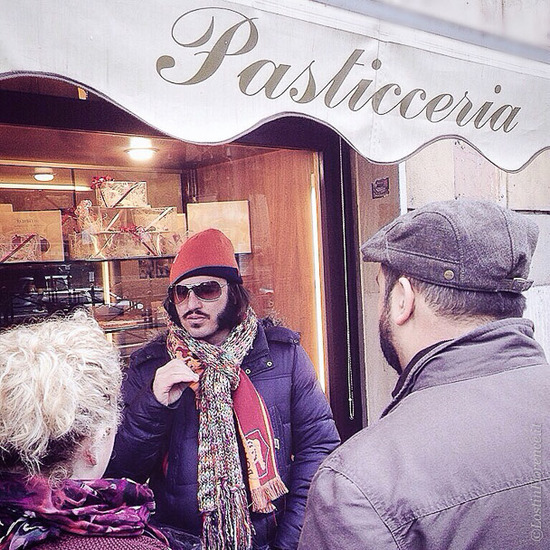 My suggestion: local favourite, brioche con crema e visciole, a pastry laced with sour cherry and sweet cream filling. 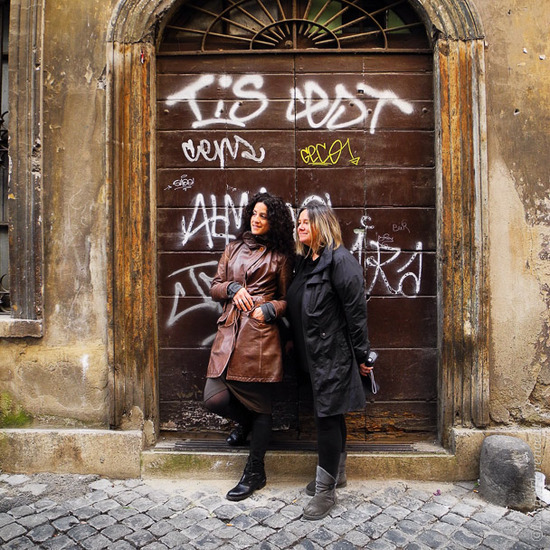 10:00am – meet with Gina Tringali and Eleanor Baldwin of GT Food & Travel (GT Food & Travel) who offer bespoke, private tours of Rome, including Mercato di Campagna Amica. 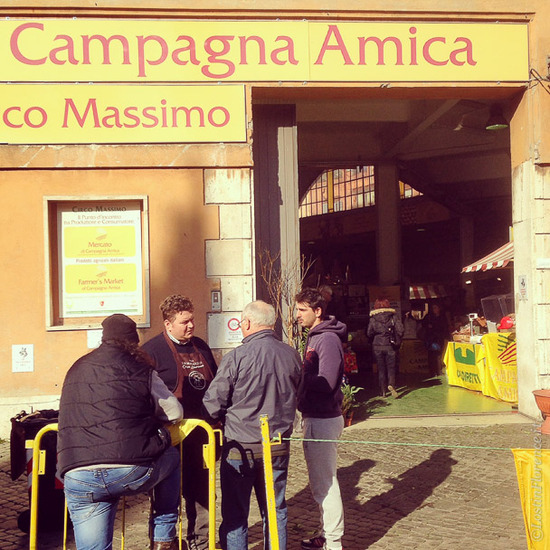 This 0-km food haven housed in an old Jewish fish market is only open weekends with vendors offering Lazio sourced products and are more than happy for you to sample to your hearts content. 12:00pm - Worked up an appetite? Stroll to the Jewish Ghetto, bustling on a Sunday (if travelling Saturday, it’s Sabbath with most shops shut). Artichokes are king here, and if in season (February is the best time) then a must. 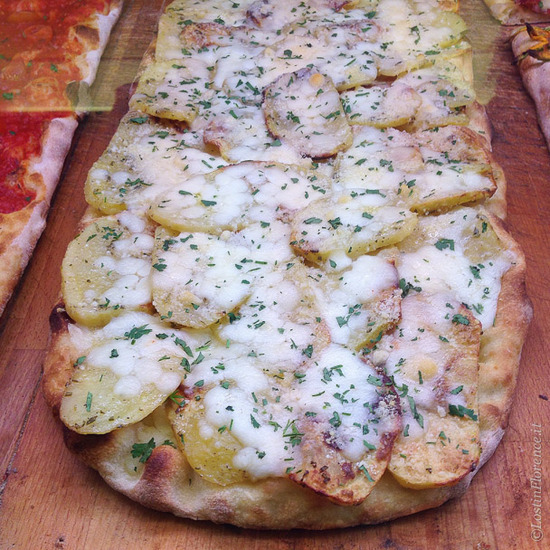 Main street, via del Portico D’Ottavia, is lined with eateries offering kosher cuisine with the most famed, arguable, Nonna Betta (Nonna Betta) which still retains its original interior. If full, pop over the road to equally popular Ba' Ghetto (Ba'Ghetto) and try Carciofi alla Giudea (artichokes fried, Jewish style) or Carciofi alla Romana (braised in white wine and garlic) before moving on to pasta carbonara done the traditional way with a sauce made of egg yolks only. 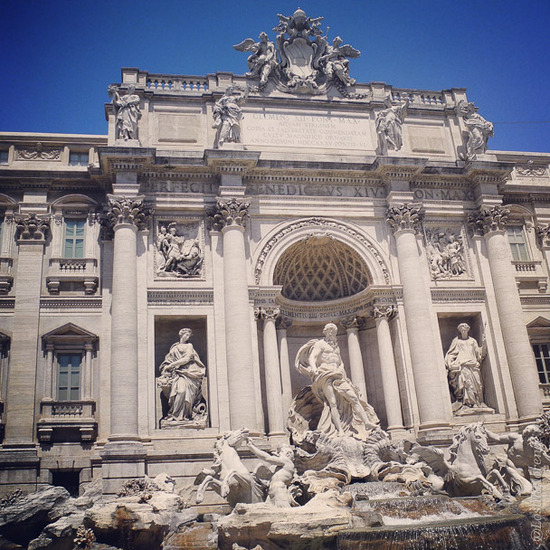 3:00pm - Walk off your lunch with a stroll around the Jewish Ghetto discovering boutique shops down quiet backstreets including via della Reginella that connects to Piazza Mattei and its glorious fountain, Fontana delle Tartarughe. Don’t forget to look down and see the plaques in these streets remembering those taken from their homes during Second World War. These bronze squares show name, date of birth and place of death and are a reminder to this districts historical past. 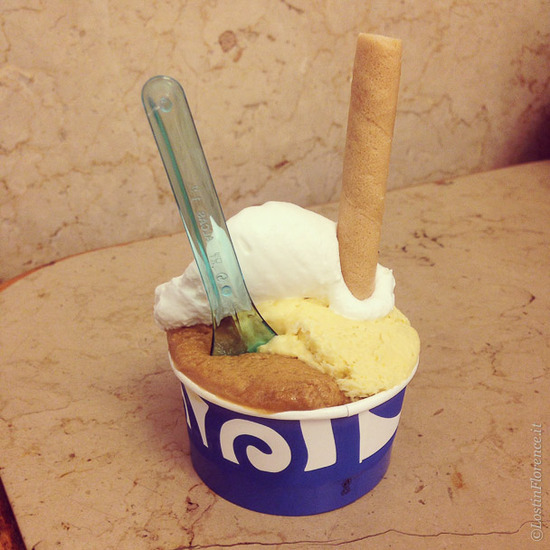 4:00pm - Head towards Piazza Navona but detour to Gelateria del Teatro (Gelateria Del Teatro). This ice cream joint hand makes its creamy delights on site daily creating traditional flavours you desire (rich chocolate, pistacchio) but also unique blends fusing sage with raspberries, white chocolate with mint or rosemary, honey and lemon (it works, trust me). 5:30pm – Times up already?! Take a taxi back to The Beehive to collect you bags (they will happily hold onto them after check out for the day) before walking the two blocks to Termini station and catching a train back to Florence. 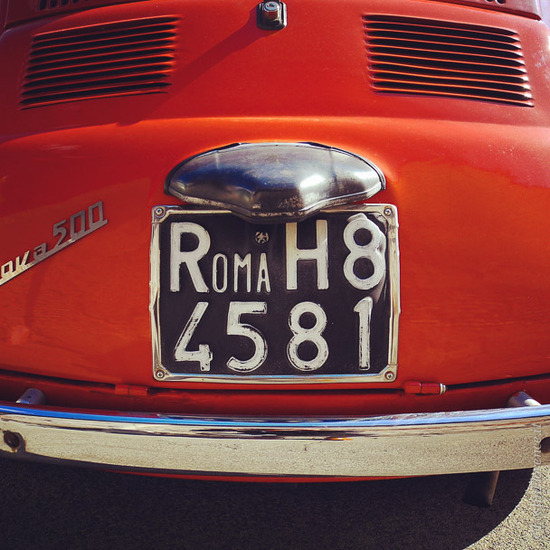 On your way back to Tuscany, reminisce on the past 48 hours of fun, discovery and food that only Rome, sweet Rome, can offer. And don’t forget to Instagram those memories too (Instagram). 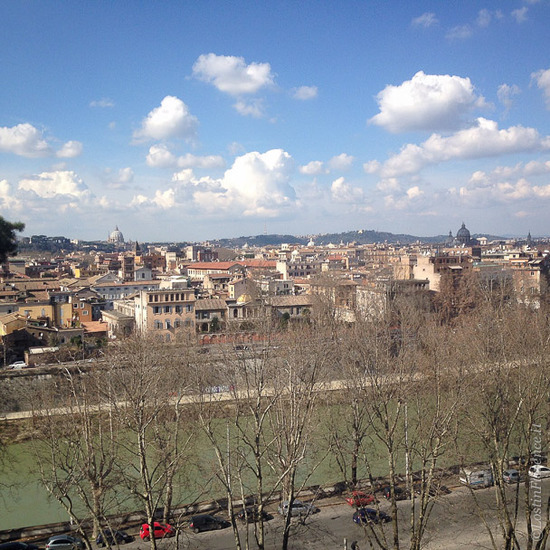 Shopping: the Monti area is great for shopping and has become a hipster neighbourhood not far from the Colosseum. Take the Metro to Cavour station and walk down via della Madonna dei Monti to discover the best shops in the area. 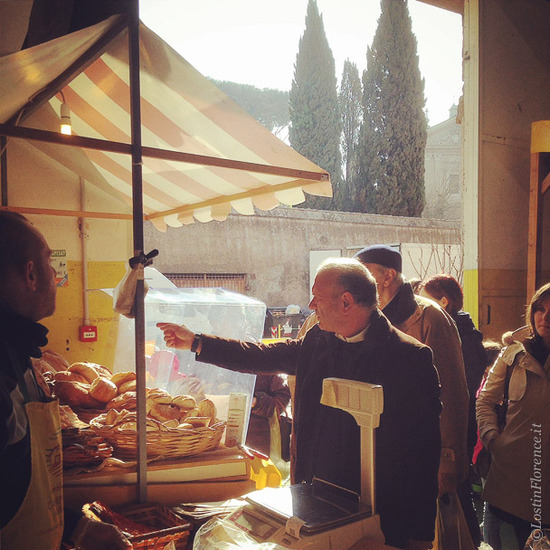 On weekends, the Mercato Monti (Mercato Monti) has artisan crafts on sale at great prices for those looking for something chic and unique to take home direct from the makers stall. STAYING THERE – Boutique hostel, The Beehive, has 20 rooms of which 5 are with en-suites (from 80 euros per night) close to Termini train station (The Beehive).